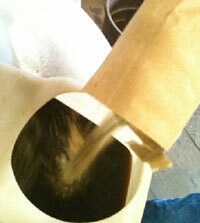 Brewing the finest compost tea. 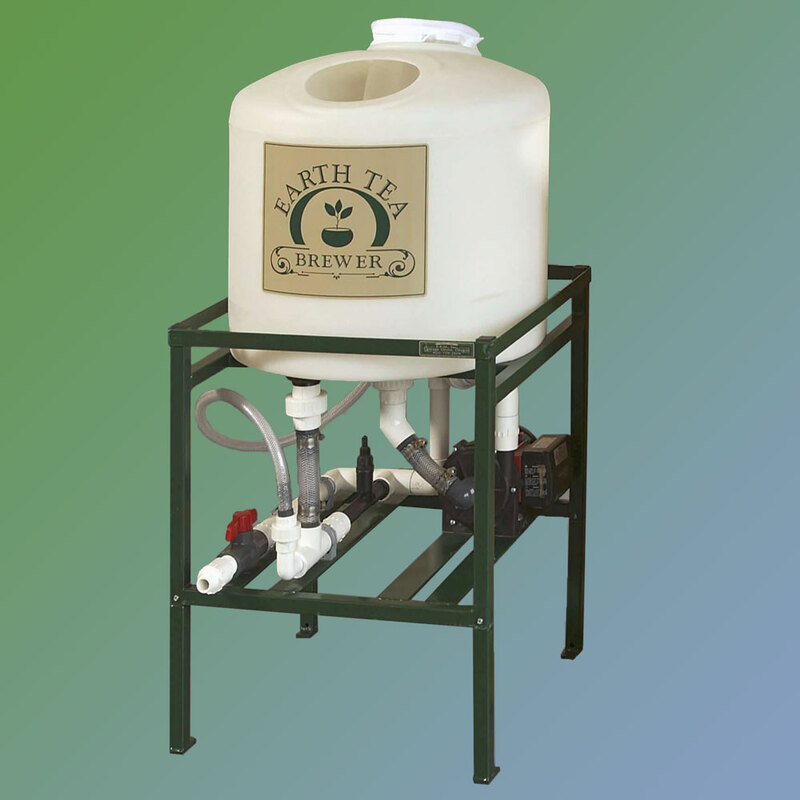 Quality built to last, these high-quality, long-lasting 22 gallon compost tea brewers were designed to give you years of service. The design simplifies the pre-brewing and post-brewing process with an easy-to-clean removable tank. 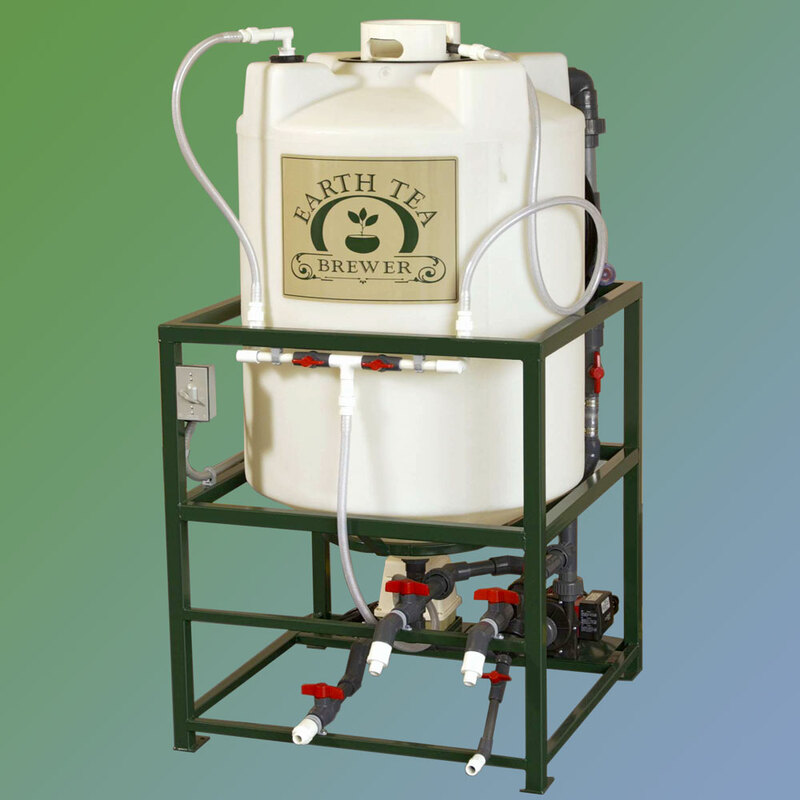 Quality built to last, these high-quality, long-lasting 110 gallon compost tea brewers were designed to give you years of service. The design simplifies the pre-brewing and post-brewing process with an easy-to-clean removable tank. 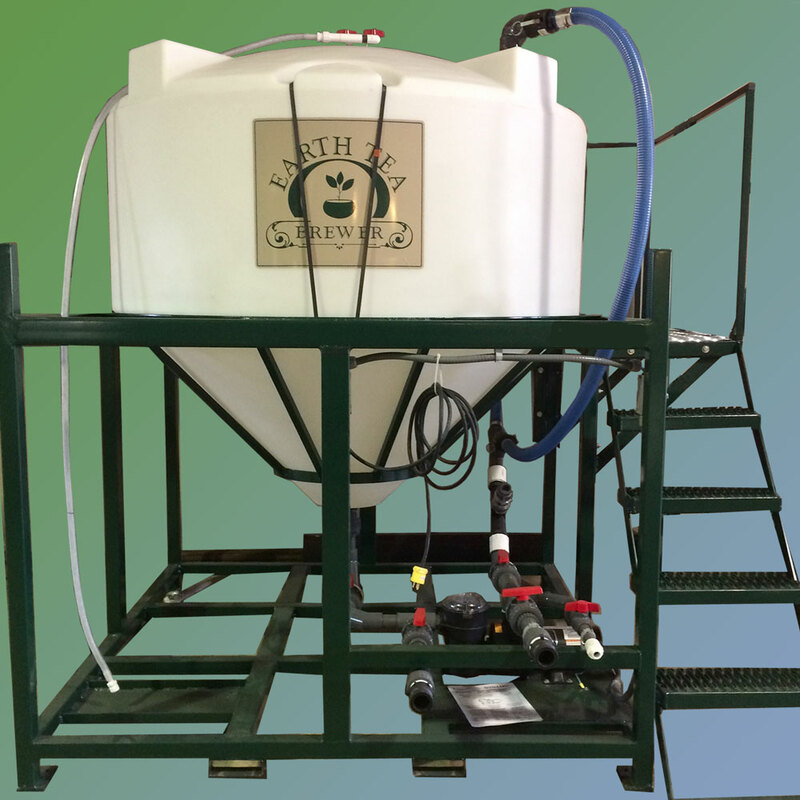 Quality built to last, these high-quality, long-lasting 500 gallon compost tea brewers were designed to give you years of service. The design simplifies the pre-brewing and post-brewing process with an easy-to-clean removable tank. Excellent nutrition is essential in brewing top quality Compost Tea. Our Nutrient Mix takes the guess work out of it and produces the best environment for your microbes to multiply every time. Our formula has been tested in the lab and consistently produces a rich, potent, high quality tea. Simply fill your filter bag with active vermicompost or compost and add the contents of our Nutrient Mix at the beginning of the brewing cycle. Brew for 24 hours and add the Booster Pack at the end of the brew.